YOOO this is awesome! Great work man! Good to see you hyped, but please note that all the work with the map shown in the pictures, in the update was done by Greavesy, you should praise HIM. 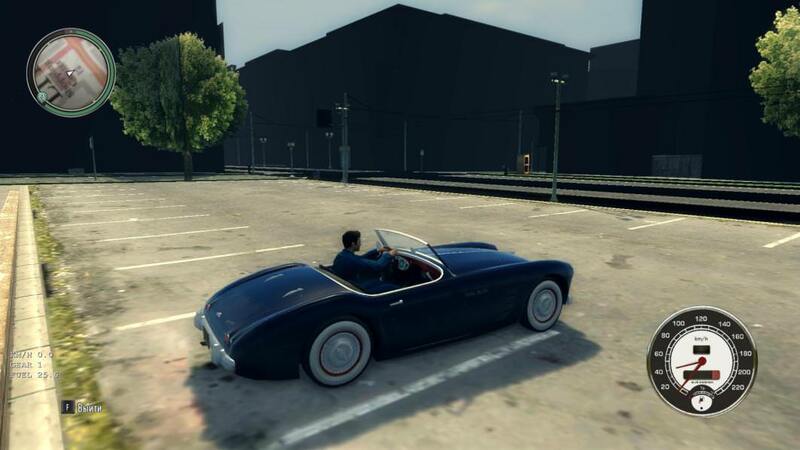 With enough dedication and love, we could end up starting a Mafia 2 remake project from these new modding capabilities as well as the new toolkit being made by Greavesy. Soon, so much will be able to be added to this game like Mafia 1, something I remember not even being remotely possible. Greavesy has been working on reversing collision data very hard. 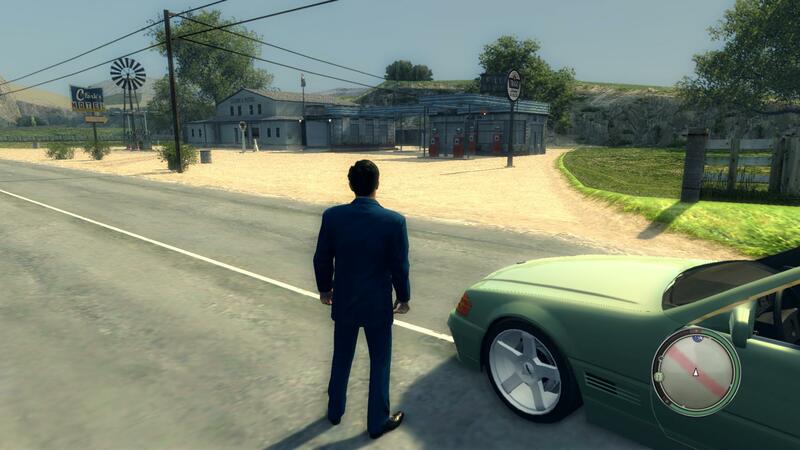 As a test he converted a part from the GTA SA map and made collisions for it. It is still buggy, but there's certainly some progress! 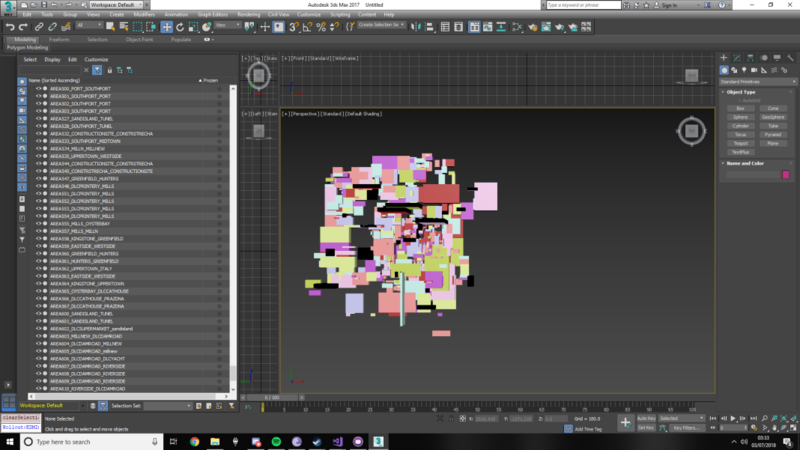 Awesome work on the collisions Greavesy! 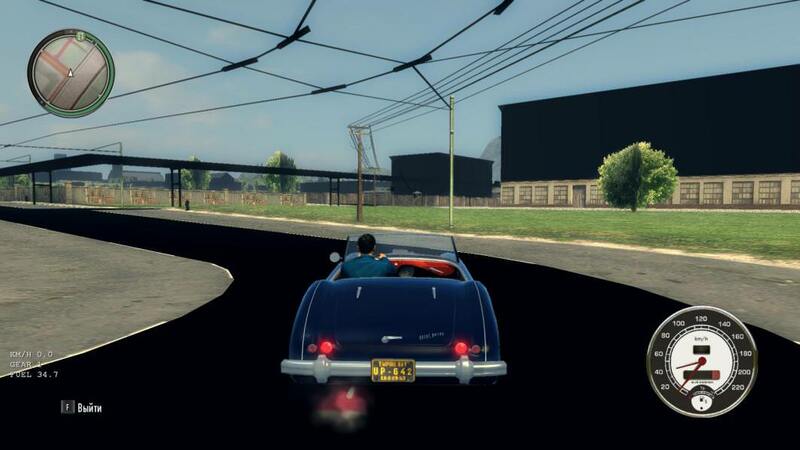 Now if only we could modify those outdated textures, because when it came to Mafia 2 the first thing that I knew was looking aged was the textures and shaders. 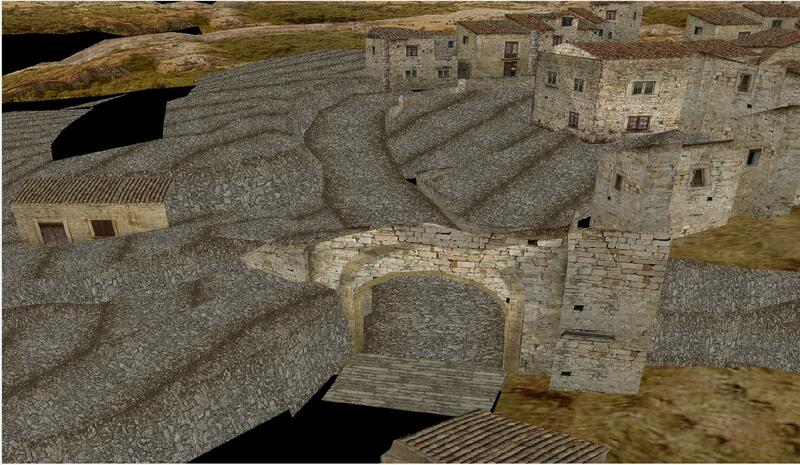 This has been achieved with Zmodeler 3 by Oleg. 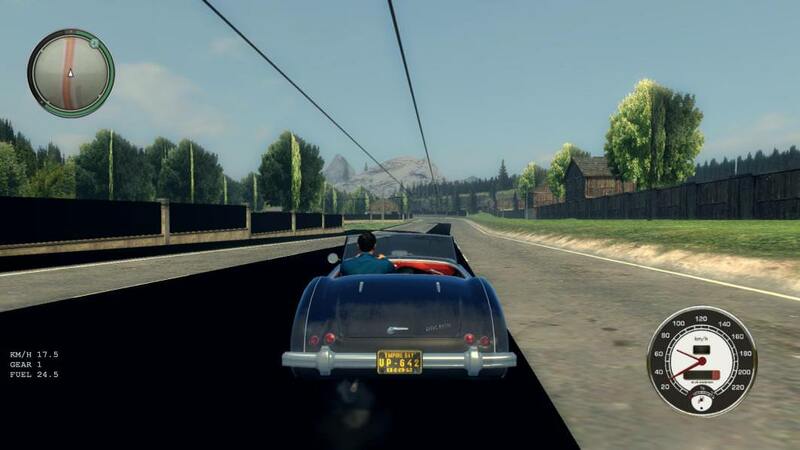 This year is very interesting as far as Mafia 2 is concerned, I have to say. Agens is working on the convert of the map. If you can make alpha textures and textures for games in general or if you can convert textures into the DDS format and you want to help and thus have the mod released earlier, write to him under the video in the comment section. You would be doing agens and the whole community waiting patiently for the mod a big favor! Nice vid man! Also, I checked the discord, and it seems that collisions are now making good progress. APEX physics in the modding tool kit will also be able to be modified. bloody awesome! The stairs inside interiors even collide with the player! 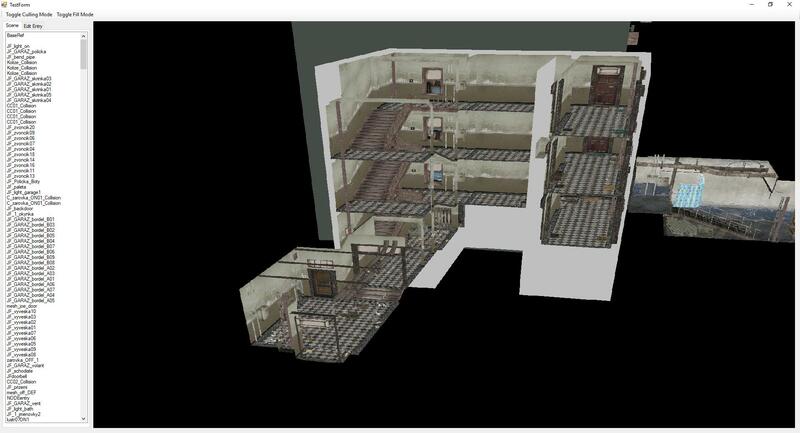 I'm not into Mafia 2, but I wonder how are interiors handled in there? Is it the same as in Mafia 1 - sector + portals? So I have some new information about the map conversion that agens is doing. Unfortunately that is no good news. Agens started converting the city of Lost Heaven into M2. 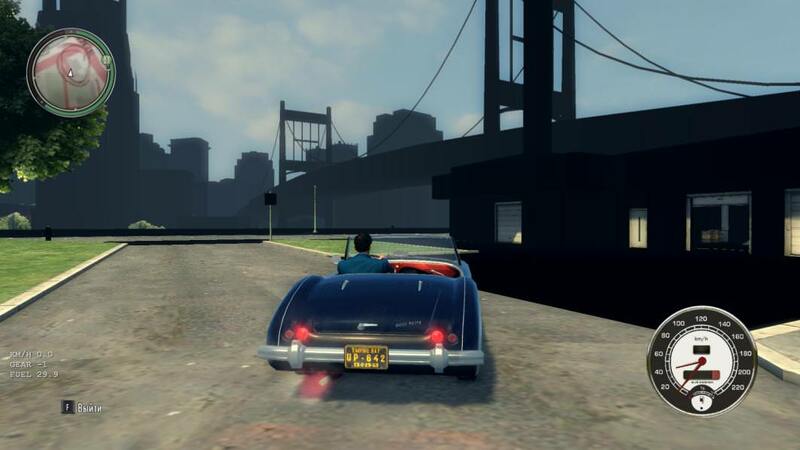 But the map is too big for a modding unfriendly game such as Mafia 2. The game simply can't handle the massive amount of textures of the city and as a result the map model breaks. The map works properly only when the amount of textures within a SDS that is loaded, doesn't exceed the given limit of textures. The map needs to be devided into parts with their own AREA. An AREA is an invisible box. 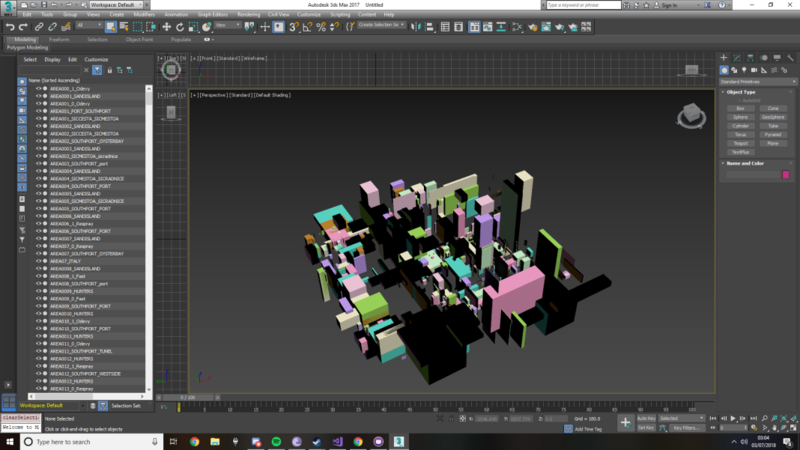 When the player is located within boundaries of the box (in the box, in the AREA), a SDS (= a package of a part of a map), to which the AREA is assigned, is loaded. Agens seems to have managed to create a new AREA and he seems to be able to move the AREA as needed. But the problem is that that he can't register newly created AREAs and as a result the game doesn't read his AREAs. It is unknown where the data about AREAs is. Something related to AREAs has been found in StreamMapa.bin, but editing it and trying to register a new AREA there has no effect. Somebody is needed to help to find the way to do it (to register a new AREA). If you feel you can do that, please help. With the AREA editor, which we already have, agens managed to make new AREAs and split LH into parts. Also Zmodeler has been updated with the ability to add original trees from M2. Unfortunately the issue with the textures seems to be still present. In case I forgot to mention, Zmodeler supports importing models from city_crash.sds, which means that it is possible to add details to new maps such as trees. Hopefully, we will get more of these updates for Zmodeler 3. The new update of Zmodeler brought also the ability to assign a model for reflection, which can, however, cause the game to lag if the reflection model has too many polygons (=is too detailed). Bare that in mind when installing the mod. The new version of the countryside includes a winter variation now. 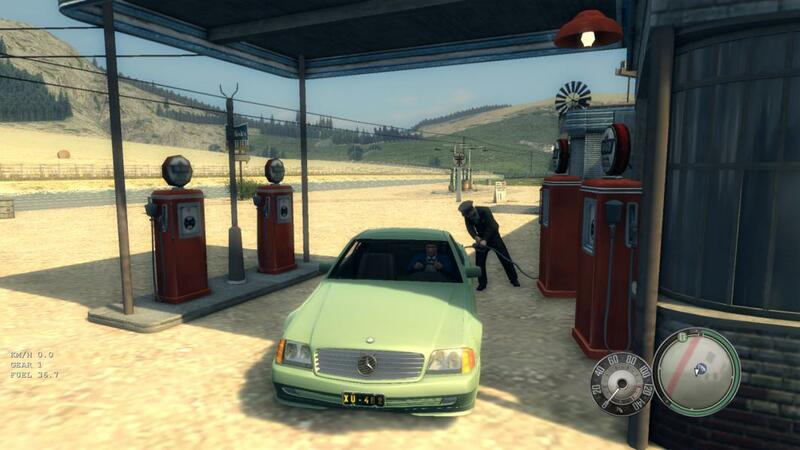 Moreover, agens is now implementing new gas stations around the map using translocators. 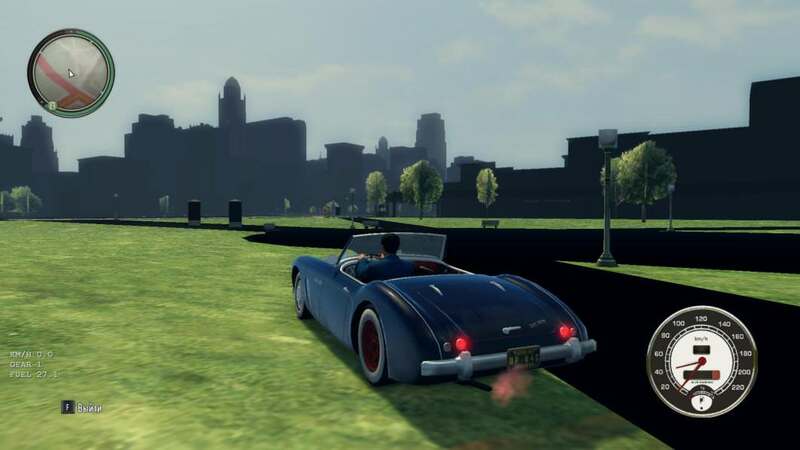 Generally speaking about ways to import modded objects into the scene, a group of modders called NOMAD group is building a new multiplayer mode for Mafia 2, called "M2+", which shall include the ability to spawn objects loaded from city_crash.sds and place them around the map. 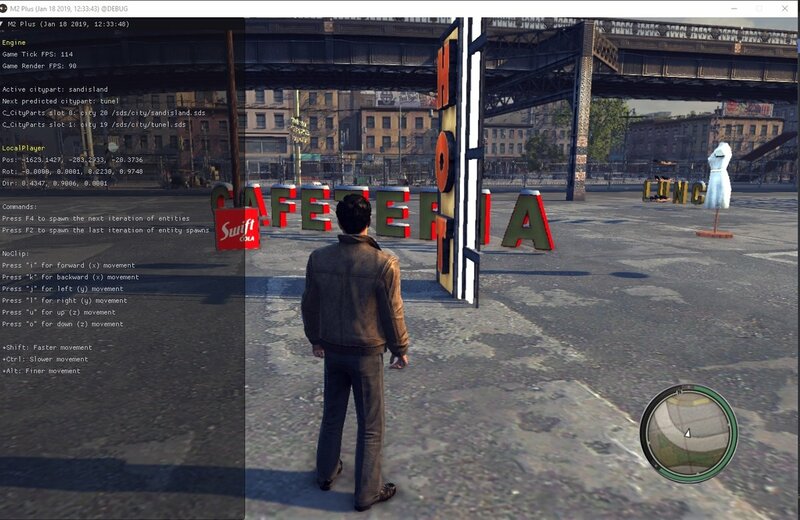 Moreover, Greavesy is working on a new "Mafia World Editor" for Mafia 2. The editor is something similar to the codewalker. It is still very WIP though. 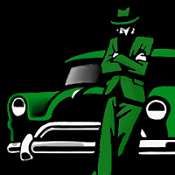 The aim of this thread is to bring new people to modding Mafia 2. Also somebody who can reverse traffic files is needed. If you think that you can do that, join the DISCORD servers above.